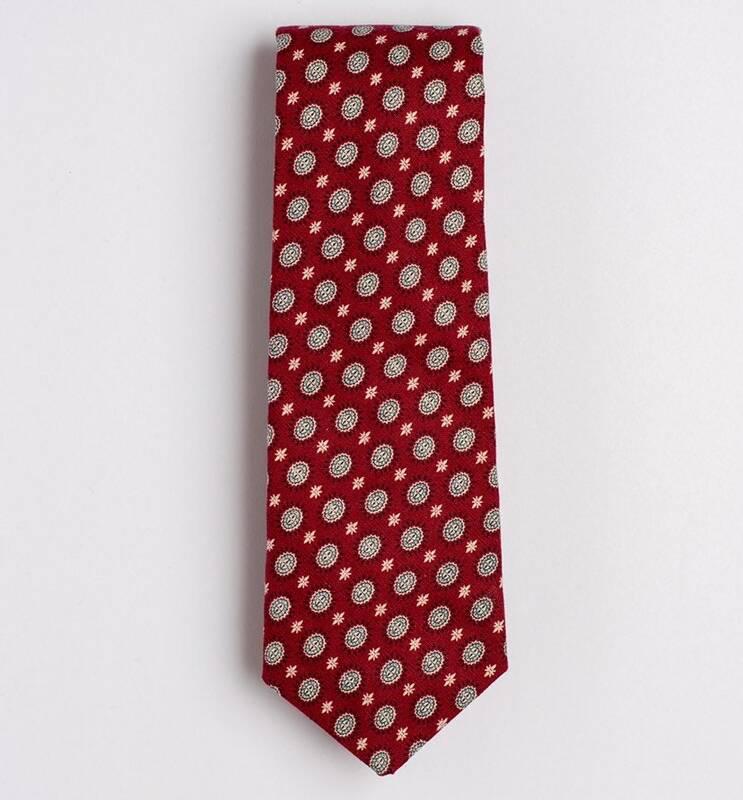 Men's polka dot pattern red and white cotton necktie. 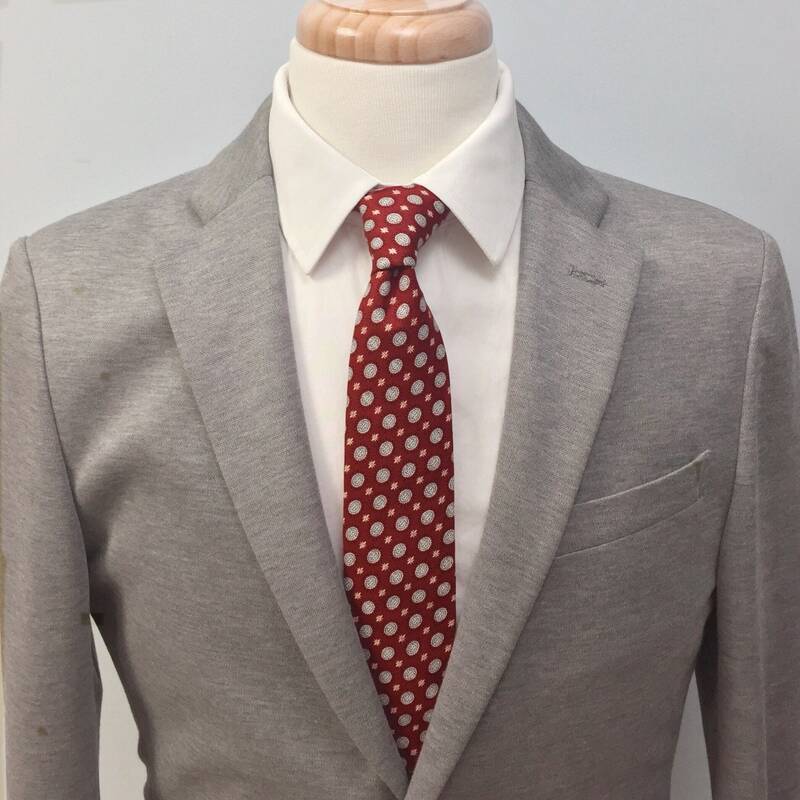 Handmade suit and wedding accessory. 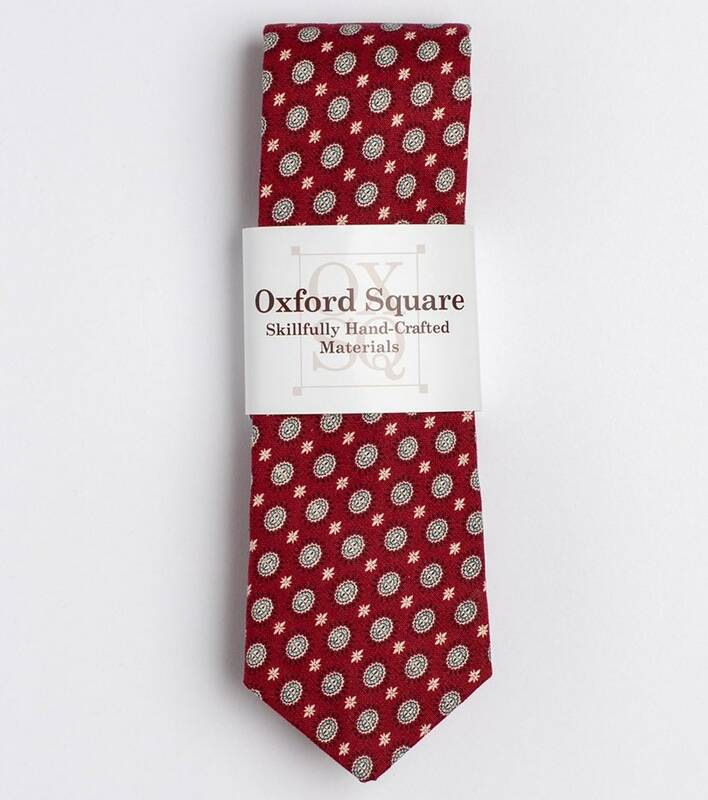 The "My Sun and Stars" tie would step up your style and is a classic addition to anyone's tie collection.